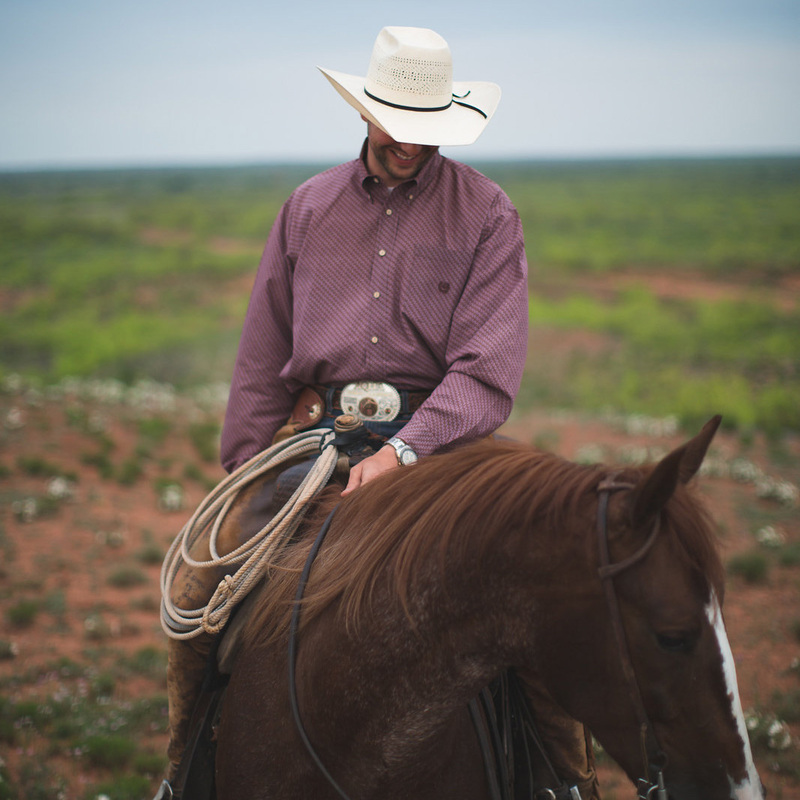 A passion for horses and training has long been a way of life for Ben Baldus. Raised in Michigan, Ben began training and showing horses at the age of 12 and through his growing up years, had the opportunity to show Western Pleasure and All-Around horses. After moving to Pennsylvania for school, Ben worked for Christian Evangelist Lew Sterrett and gained presentation and public speaking skills as he traveled the United States with the ministry Sermon on the Mount. 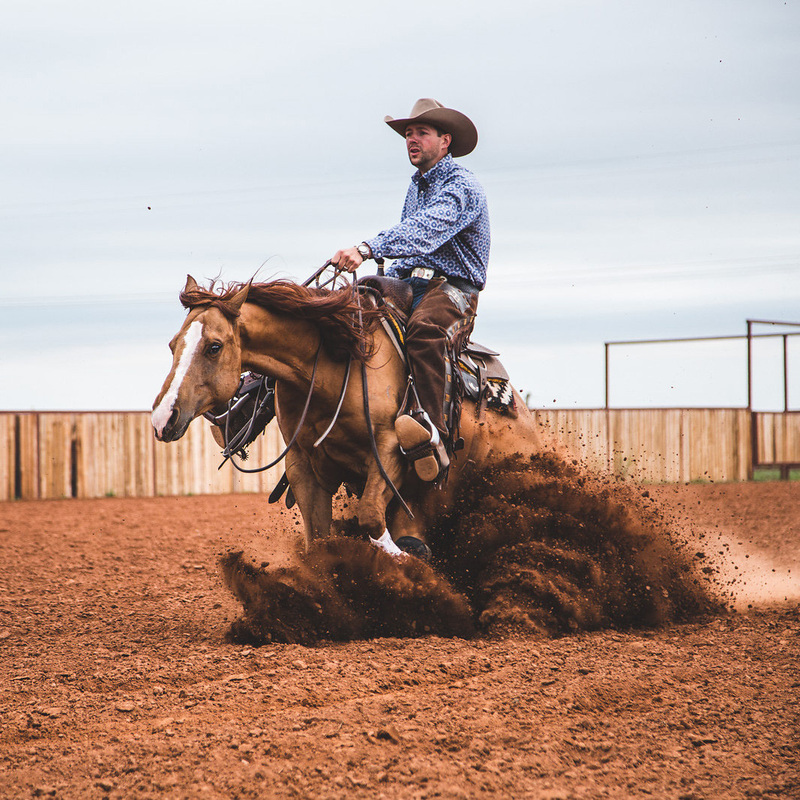 A whole new world of opportunity opened up to Ben when he decided to move to Texas to work alongside NRHA Professional and Hall-of-Famer Doug Milholland at the historic Waggoner Ranch. 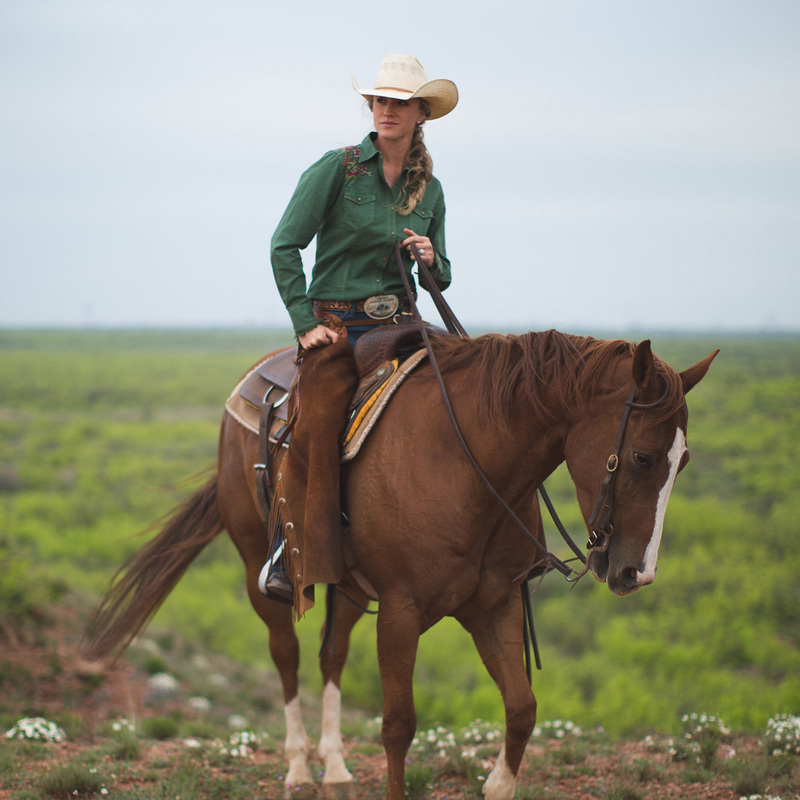 It was here that Ben began riding and training Reining horses, along with breaking two year olds for the ranch and cowboys. He has had the privilege of teaching Reining at SHOT (Stock horse of Texas) clinics in Texas, Oklahoma, Louisiana and Alabama as well as giving clinics for 4-H and community horse programs. His abilities as a trainer and showman are beginning to surface as he continues to succesfully train horses for Reining, Reined Cowhorse, and Ranch Versatility and show NRHA, NRCHA, RHAA and AQHA money earners at major events such as the Futurity, Derby, National Reining Breeder’s Classic and World show. He has had the privilege of being the 2014 AQHA World Champion in Ranch Versatility, NRCHA World Champion Limited Open Hackamore and NRCHA Reserve World Champion Open Two-Rein as well as a finalist at the NRHA and NRCHA Futurities. 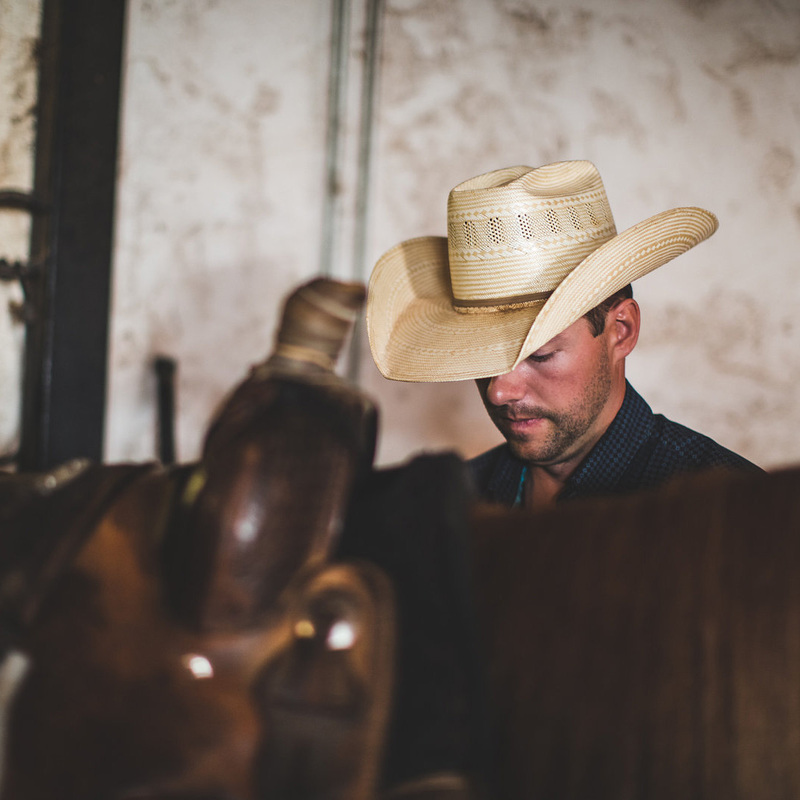 Ben and his wife Cameron reside in Bowie, TX where they operate Baldus Horsemanship.They look forward to what the future holds as Ben continues to pursue his passion for horses and training. The lessons he’s learned and the vision he has are all a part of the trail he rides.